Local fresh fruits and vegetables, arts and crafts, handmade wares, honey, jams and jellies, salsa, etc. We take cash, debit and VISION/Quest cards. We accept and double Senior's Vouchers and SNAP Benefits. 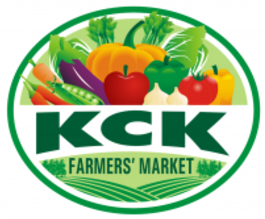 This project is a network of farmers' markets in Wyandotte County featuring local producers!